The latest Intel desktop roadmap has been leaked and features the two upcoming processor generations from the chip giant, Kaby Lake and Cannonlake. 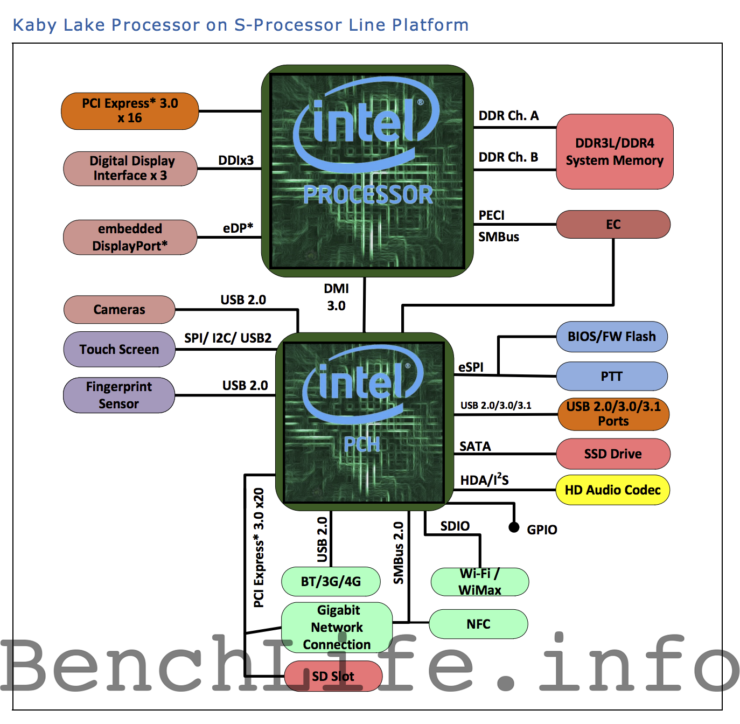 Published by Benchlife, the mobility roadmap from 2016-2017 will have three generation of processor, these include the currently available Skylake processors which are going to be replaced soon by Kaby Lake and its follow up Cannonlake which launches next year in the consumer market. Intel’s Skylake processors launched back in Q3 2015 and were aimed specifically at the new Windows 10 based platforms. Intel is aiming to expand the scalability of their chip architecture by having the same DNA on top-end and entry level systems. Intel has a range of SKUs based on their Skylake architecture but moving forward, as 10 nm approaches, Intel plans to out do themselves with even more scalable solutions where the lowest power 4.5 Watt chips will deploy a full fledged architecture that will be found on their enterprise class Xeon chips. Right now, Intel has a massive lineup of Skylake chips which are aimed at consumer market, later this year, the will be expanding their lineup to enterprise, workstation and the high-end desktop markets which have a large array of users who use their chips. 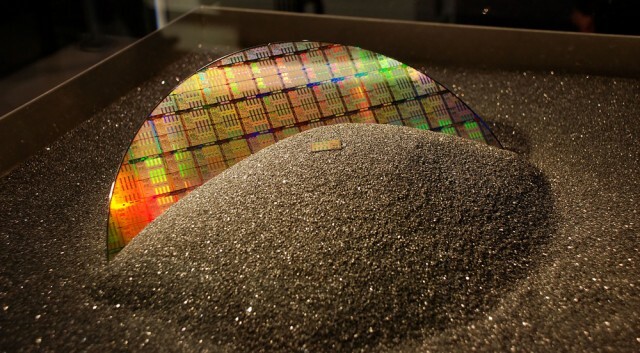 In fact, Intel is in a very dominant position in the high-end processor market with little to no competition. According to the leaked slide, Intel wants to refresh their processor lineup as early as Q3 2016. This will mark the introduction of Kaby Lake, the 7th generation processor family from Intel. Intel is expecting to have mobile chips ready by that time and will be introduced in several mobility solutions such as Ultrabooks, Notebooks and two in ones (2in1). This is just about the time when Back-To-School season starts and we will be looking at a variety of options from Intel’s OEM partners. 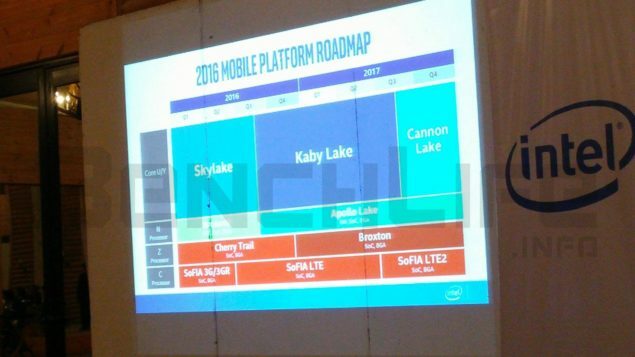 Both desktop and mobility Kaby Lake processors will feature several SKUs. 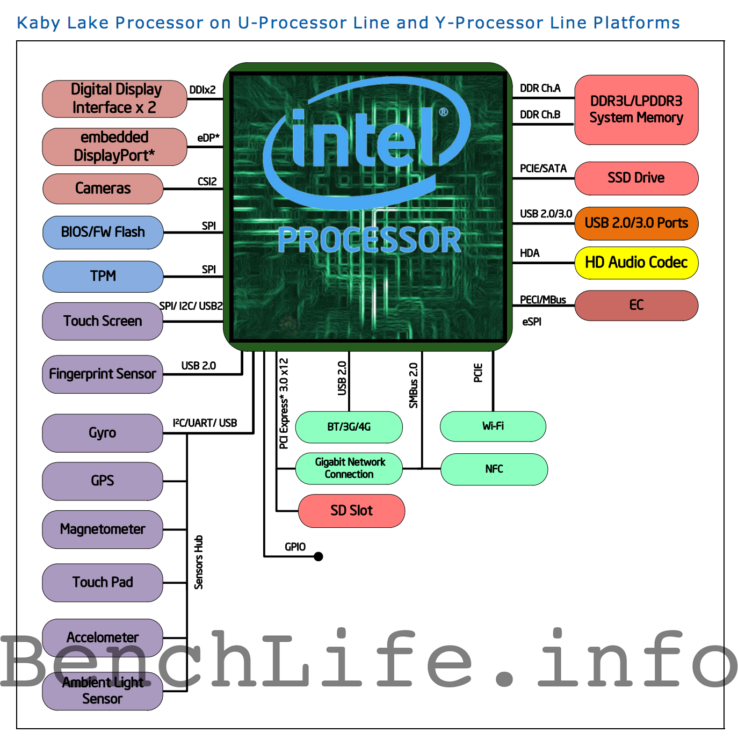 These include some key lineups such as Kaby Lake U, Kaby Lake Y, Kaby Lake H and Kaby Lake S chips. There could be more but so far we can only confirm these SKU. The specifications for each respective SKU and the chips derived from these lines can be seen in a detailed table below. Intel’s 14nm Kaby Lake Processors – What’s New In Intel’s 7th Generation Processor Family? As far as performance is concerned, unlike AMD who is updating from a architecture that arrived back in 2012 to which the IPC increase sounds quite big (40% expected), Intel has had constant IPC improvements from every new architecture introduced since Sandy Bridge. The cumulative IPC improvement from a Sandy Bridge chip on both desktop and notable mobility front is quite big. Intel wants to increase it by a good yet steady flow in their upcoming generation of processors. It won’t be notable to Skylake or even Broadwell users but users updating from older platforms will see the difference as they get improved I/O capabilities, better software support and updated drivers. Another key things that Kaby Lake will feature include the likes of a total SOC design, support for Thunderbolt 3, new media and display engines. Mobility users can expect a wide selection of processors to choose from with Intel making sure that their Kaby Lake products are up to date with the latest technology support available in 2016. A key update for mobility users will be the addition of even faster integrated graphics chips which will be a good decision from Intel since they are gaining quite the momentum in this department with their Iris and Iris Pro chips. 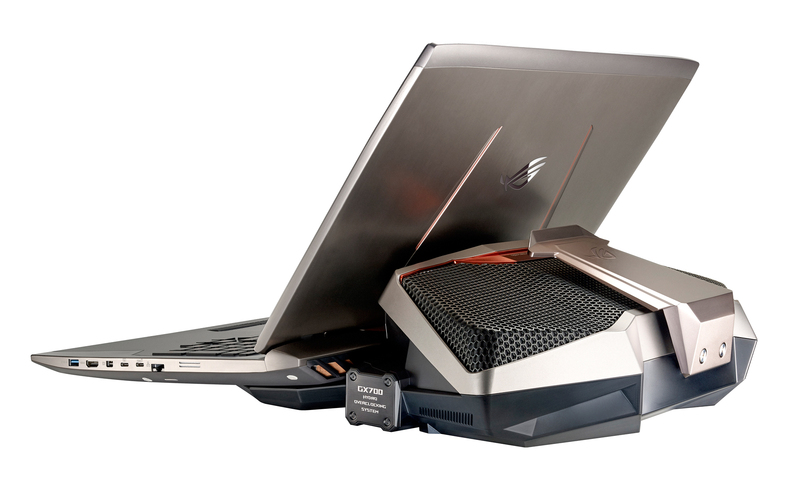 ASUS’s ROG lineup for Skylake chips, Kaby Lake 200-Series boards will be even better! 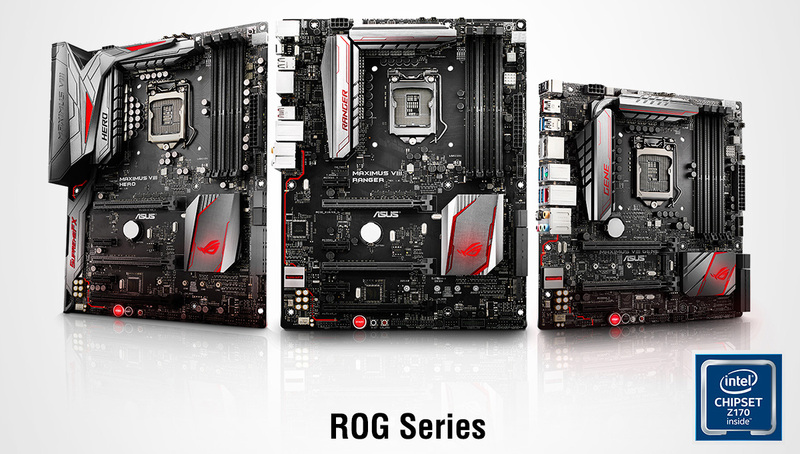 For the desktop users, Intel will deploy the latest 200-series motherboards. The latest 200-series motherboards will feature the LGA 1151 socket hence making Skylake chips work with the new boards and even Kaby Lake cpu workable with 100-series boards. The 200-series boards will include increased I/O performance that is very important for the platform to be ready for Intel’s next generation Optane storage products that use Intel’s 3D XPoint memory architecture. So the basic features of the 200-series chipset aside from supporting Kaby Lake-S processors will include up to 24 PCI-e 3.0 lanes (up from 20 on 100-Series Chipset), 6 SATA 3.0 and 10 USB 3.0 ports. Intel will deploy 35W-65W mainstream and 95W K-Series Kaby Lake chips on the desktop front that will allow faster performance to users upgrading from a 2-3 year old PC. 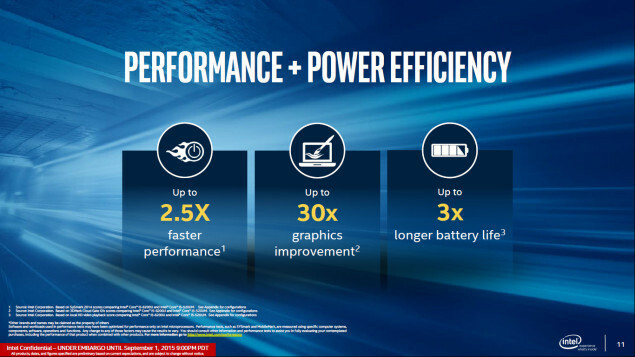 Intel with their strong mobility lineup and full AIB support on the desktop markets will give them a clear advantage over AMD’s Summit Ridge and Bristol Ridge families which are expected to hit market later this year. AMD, after a really long time, will be in a position to take the fight to Intel in their home ground with a vastly improved Zen architecture based lineup that will be deployed in high-end FX series processors on the AM4 platform. A few weeks ago, we narrowed down the launch window of Intel’s 10nm Cannonlake processors down to 2H 2017 thanks to Motely Fool. Today, we get an even more exact time frame and as the roadmap displays, the Cannonlake processors will be available to consumers in Q3 2017. This is kind of good news for consumers and also for Intel whose 10nm production has faced a lot of delays due to difficulties in the manufacturing of small process nodes. It looks like Intel will finally be pushing for Q3 2017 as the launch window of their 10nm processors. First up, Intel will deploy their mobility products and soon afterwards, they will launch a new desktop platform which will mark the arrival of the 8th generation processors on desktop PCs. As we near 2020, Intel will aim to use new technologies for chip development and production such as spintronics and the quantum tunneling that was discussed by Intel’s William Holt who leads the technology and manufacturing group at the cpu company. There are definitely interesting times coming ahead as we reach the end of life for silicon and newer materials will be deployed in the development of next generation processors. Platform Chipset 6-Series “Cougar Point” 7-Series “Panther Point” 8-Series “Lynx Point” 9-Series “Wild Cat Point” 100-Series “Sunrise Point” 200-Series “Union Point” 300-Series ICL PCH? ICL PCH? Launch 2011 2012 2013-2014 2015 2015 2017 2017-2018 2019 2020?